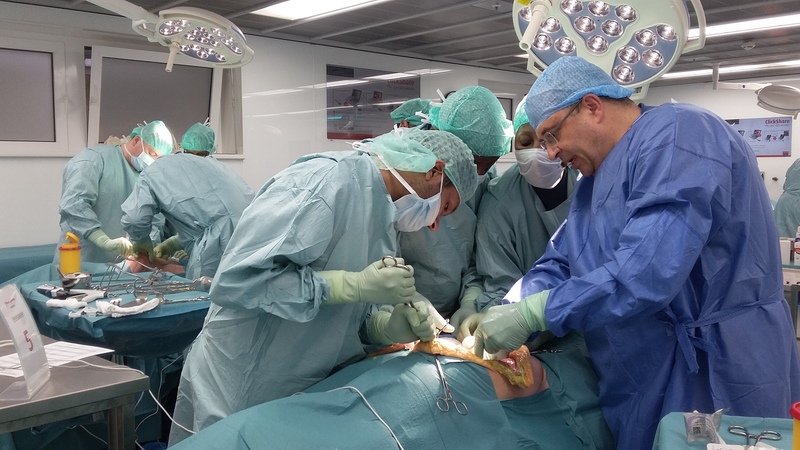 An Exlusive 3-Day Course at the European Surgical Institute organized by ESGO. 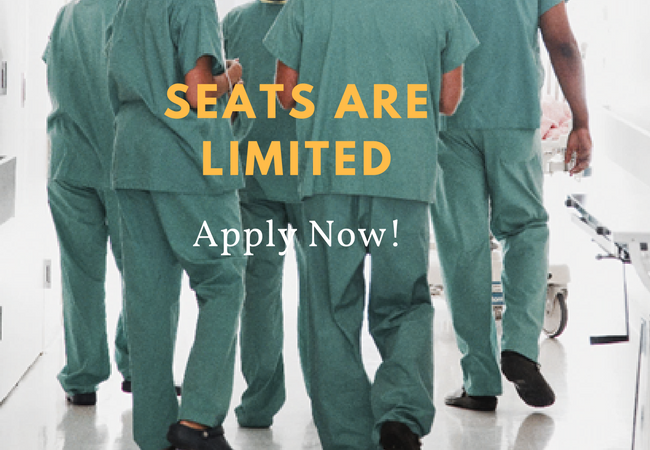 Attendance to the course is limited to 21 participants enabling 3 attendees to be assigned per cadaver. 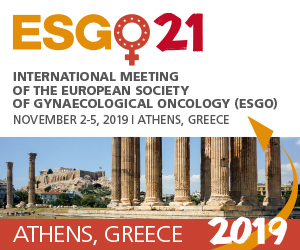 The Advanced course in Fertility Sparing Management of Gynaecological Cancers, organised by ESGO on March 7-9 2019, addresses very special aspects that effect fertility and fertility preservation in young patients with gynaecological cancers. It includes discussions on how the disease and different treatment options may affect their fertility reserves. 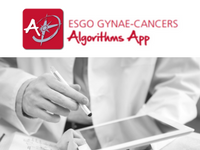 The course aims to improve the training of surgeons and elevate the standards of knowledge on management of surgical aspects of gynaecological cancers treatment across Europe through hands-on training. 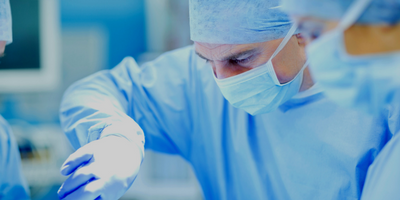 The 3-day clinically oriented, hands-on training course for intermediate to experienced level surgeons is an exclusive opportunity to learn from and listen to the most experienced European surgeons. 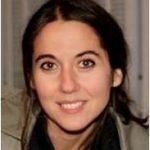 The ideal profile of the course candidate is an experienced gynaecological oncologist with special interest in the reproductive and fertility aspects of cancer treatment, aiming to refine their advanced surgical skills especially in the aspect of fertility sparing surgery. Candidates should be fluent in the English languange. The advanced course is a 3-day workshop in advanced fertility sparing management that offers advanced theoretical lectures combined with a cadaver lab hands-on training and filmed surgery discussed with the operators. 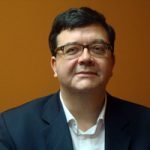 An international faculty of leading experts in the field will contribute to the program. Participation is compulsory throughout the course. Registration closed! The confirmed applications will be notified by January 20, 2019. As a result of the inherent limited space, the 21 participants will be selected after an application process. ESGO membership for 2018/2019 is a mandatory condition for attendance. Applications will be treated on two-step process. The applicants are asked to provide their CV's and motivation statement. After the registration closing the committee will decide with respect to geographical balance of countries and regions as well as level of experience judged by the committee, according to the brief description of professional background provided to the jury. The organiser has the right to close the registration before January 20, 2019, in case the number of applications considerably exceeds the number of seats available. If the fee is not received in a due time, the position will be offered to the next suitable applicant. Accommodation for 2 nights in a single room, in a standard hotel in the vicinity of the course venue will be arranged by ESGO on March 7, 2019 (check in) – March 9, 2019 (check out). For more information and the status of your registration, please contact us at esgo_courses@esgomail.org. An international faculty of top European experts will contribute to the programme prepared by the ESGO Educational Committee. Check out the Programme of the Course.